Mariinsky Phenom Kimin Kim Heads to NYC to Star in "Song of the Mermaid"
Kimin Kim and Soobin Lee. Photo Courtesy SunHee Kim. Kimin Kim may be a huge star in Russia, but he hasn't forgotten his roots. The prodigious South Korean dancer, who became the Mariinsky Ballet's first foreign principal in 2015, trained at the Korea National University of the Arts, also known as K'Arts. He owes much of his success, he says over email, to the academy's teachers, who prepared him well for his high-profile career. So when dean SunHee Kim approached him about guest-starring in the American premiere of her original ballet Song of the Mermaid, which K'Arts Ballet brings to New York City next week, he didn't hesitate to sign on. "I had performed the role of the Prince while I was at school in Korea and it was such a memorable performance," Kim says. "I've always wanted to do it again, so I happily accepted her offer." Kim with Soobin Lee, one of the two dancers playing the Mermaid in "Song of the Mermaid." Photo Courtesy K'Arts. Onstage This Week: Shades, Swans, Wilis and More! PNB in Justin Peck's "Year of the Rabbit." Photo by Angela Sterling, Courtesy PNB. A few weeks ago we shared that the historic Ballet Nacional de Cuba is back in the U.S. after 40 years. The company has already made stops in Chicago and Tampa, and heads to The Kennedy Center May 29-June 2 as part of the Artes de Cuba festival with performances of Giselle and Don Quixote. The tour will conclude at the Saratoga Performing Arts Center June 6-8. Whether or not the company is heading to a city near you, you can catch a glimpse of Don Q in the below trailer. With most of American Ballet Theatre's classical repertoire under her belt, principal Isabella Boylston is ready for a new challenge, specifically, launching Ballet Sun Valley, a dance festival with educational outreach in her hometown of Sun Valley, Idaho. "I'm in a place in my career where I can expend a little more creative energy on outside projects," she says. This year, her long-held dream will become reality, with performances on August 22 and 24, and free dance classes on August 23. "Sun Valley has a successful symphony, and a lot of people are interested in the arts," Boylston says. "When I was there three years ago, I realized the Sun Valley Pavilion would be the perfect venue for dance." Hilarie Neely, Boylston's first ballet teacher, put her in touch with a team of executive producers who have assisted with fundraising and technical logistics. Once Boylston knew the festival was happening, she was faced with the task of creating dynamic programming. "All the dancers I'm inviting are close friends who I've danced with before, and choreographers I have relationships with," she says. Audiences can expect classical repertoire, plus ballets by Justin Peck, Alexei Ratmansky and Pontus Lidberg. 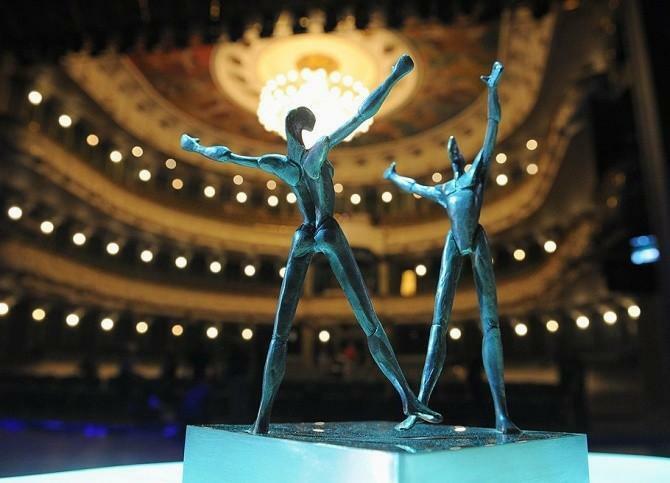 Photo via the Bolshoi Theatre. 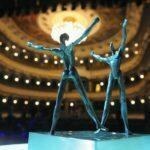 With its glitz, glamour and funny statues, the Benois de la Danse has a lot in common with the awards show it’s often compared to: the Oscars. While we’re all for gowns and red carpets, we prefer tutus and opera houses—much like the Bolshoi Theatre where, on Tuesday, Yury Grigorovich announced the jury’s winners. O’Neill with Mathias Heymann in La Bayadère . 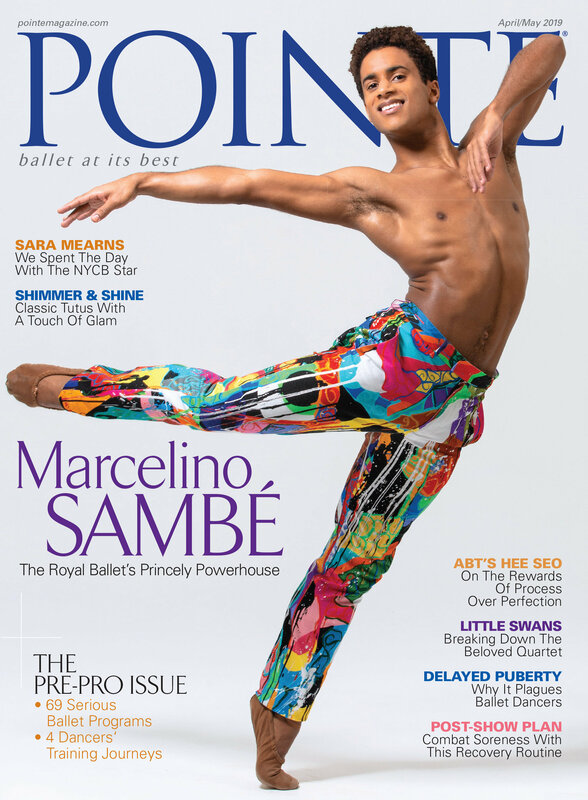 Photo by Little Shao courtesy of POB via Dance Magazine. Possokhov demonstrates a partnering sequence on Bolshoi dancers. Photo by Quinn Wharton via Dance Magazine. It seems like the jury couldn’t pick just one winner for the Best Female Dancer and Best Choreographer categories. (How does one rate different degrees of flawlessness?) The Americans—Amar Ramasar, Sara Mearns and Justin Peck, all nominated for Rodeo: Four Dance Episodes—didn’t top the list. But Yuri Possokhov is a bit of a Russian expat in America; he’s been San Francisco Ballet’s resident choreographer since his retirement from the company in 2006. With the busy spring performance season well underway, we’re already keeping an eye out for potential 2017 standouts. 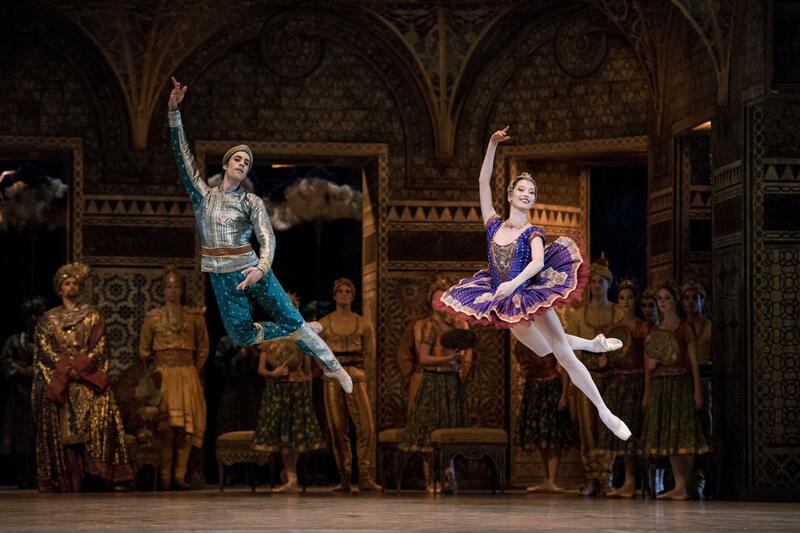 Russia is often perceived as a closed book from abroad, and ballet is no exception. Though David Hallberg joined the Bolshoi Ballet in 2011, the country's top companies have been slow to open their ranks to non-Russians. Under acting director Yuri Fateyev, however, the venerable Mariinsky Ballet has welcomed a handful of dancers trained abroad. South Korea's Kimin Kim and Great Britain's Xander Parish initially struggled to fit in with the culture, but both have found their niche in St. Petersburg, and are thriving today among Russian colleagues.